As you probably noted in the last issue of the Beeper, we have launched our Classic Car Motor Oil project. Classic Car Motor Oil is now approved as a Regional Project, by the National Classic Car Club of America. Helen Vogel and Gene Perkins introduced it at the Annual Meeting this month in Seattle, Washington. An article and advertisement is forthcoming in the National Bulletin. This oil is really the best one for a Full Classic. If one bought it for no other reason, the preservatives to keep oil on bare metal would be enough. Our cars do a lot of sitting and relatively little driving. Most often this prostrate state includes a variation in temperature and humidity. As you may know, my other big hobby is aviation. The largest killer of private aircraft piston engines is lack of use (less than every week) and as a consequence the resulting fine rusting that abrades all surfaces associated with motion. The primary concern with modern oil (now API category SM) in the old car literature and various anecdotal reports is reduced levels of ZDDP (zinc dialkyldithiophosphate). ZDDP is an alkyl ZDP (zinc dithiophosphate), initially used as a bearing corrosion inhibitor, is the most long lived (degrades or is used up in the longest length of time) of the ZDP class of compounds. 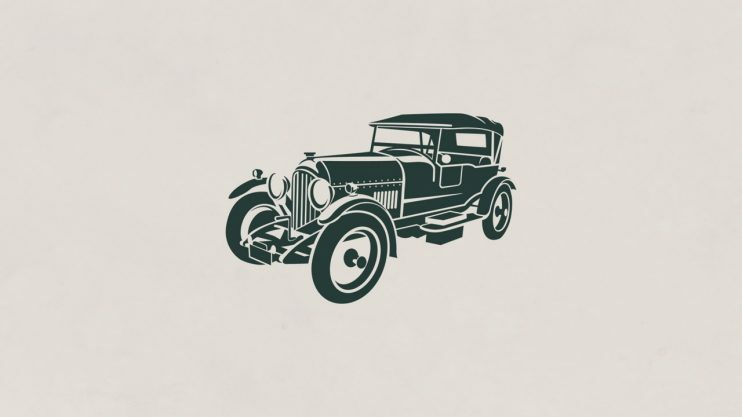 Later, ZDP’s were used as “anti-wear agents for highly loaded rubbing surfaces”, according to Gibson in his paper, “Fuels & Lubricants for Internal Combustion Engines-An Historical Perspective”. ZDP use apparently begin in the 1940’s. Olree and McMillan in their 2004 Society of Automotive Engineers paper, “How Much ZDP is Enough”, said that the ILSAC/OIL Committee recommended about 930 PPM (parts per million) ZDP to protect modern engines and the preponderance of the older gasoline-powered passenger car and light duty trucks that are left on the road from engine wear. The ZDP seems to be most important as an anti-scuff agent in the break-in period. Olree and McMillan concluded, “This paper does not conclusively answer the question posed in the title, nor does it answer all the questions about wear mechanisms that govern current and post wear facts. What it does suggest that 0.08% phosphorus (about 1000 PPM zinc in ZDDP) in the form of ZDP, is more than adequate to protect both current and older engines from scuffing and wear.” Zinc concentrations in oil decrease with use. Twenty years ago the decrease was 50% or more but in modern oils it is much less. Classic Car Motor Oil has 1600 PPM of ZDDP, which the chemist at DA Lubricant Company feels is correct. The current API-SM oil has 600-800 PPM ZDDP but the goal is to continue to decrease the concentration. 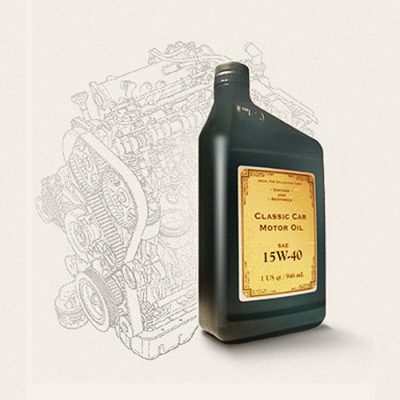 In addition, the use of high quality viscosity modifiers in Classic Car Motor Oil are designed to degrade less with time and temperature and thus allay friction and wear—another good reason to use our oil. I picked up two cases of Classic Car Motor Oil from DA Lubricant and have placed ten quarts in the 1937 Packard Twelve I am restoring. It runs great with that oil. Buy Classic Car Motor Oil!